During the past two decades we have decorated pubs and hotels of all shapes, sizes and styles. From huge scale ultra-modern designs, right through to settings that are more cosy and traditional. We know that a quick turnaround is essential on these projects. We can work around your guests, but we’re sure they’d rather us out the way as quickly as possible. That’s why our flexible approach really works for our clients; we’ll work day or night to get the job done, so you can keep the till ringing throughout the revamp. 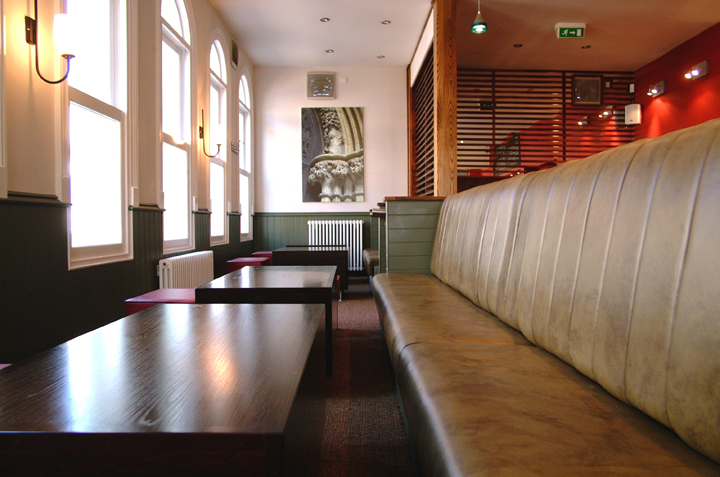 We’re real team players and love working closely with other Refurbishment Contractors, Interior Designers and Signage Designers to get the job done and deliver a finish of the highest standard, on time and on budget.